Effective therapy and counseling start with the relationship. Please read our bios below and browse our individual websites to find the best fit for you. If you would like a therapist recommendation, please fill out this form and we will respond to you as soon as possible. 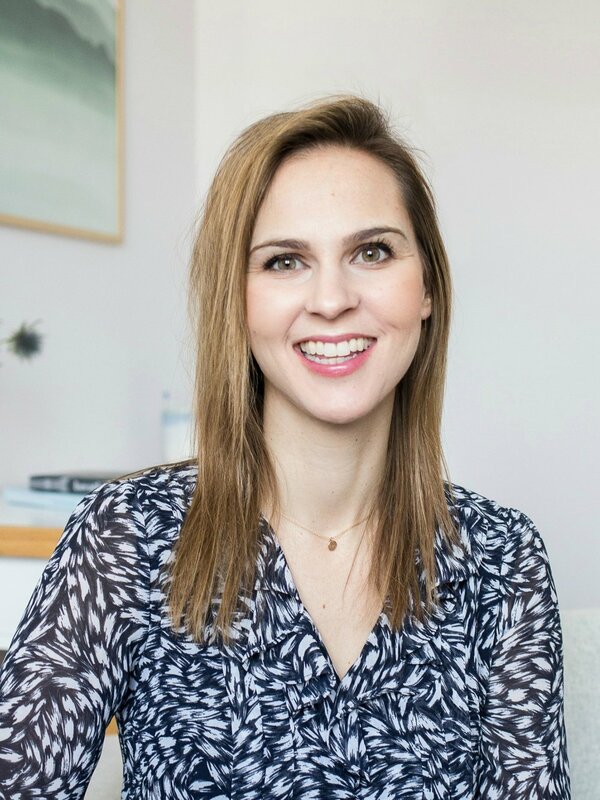 Carey is a U.S. trained counselor who uses a combination of Dialectical Behavior Therapy (DBT), Compassion Focused Therapy (CFT), Cognitive Behavioral Therapy (CBT), and person-centered therapies. Carey also provides grief support, school services, community support and corporate services. Hiba is a Swiss-Jordanian Psychologist who uses Acceptance and Commitment Therapy (ACT) and Compassion Focused Therapy (CFT). These are evidence-based therapies shown to effectively help people change. She is also certified in Sensorimotor Psychotherapy Level 1, an approach that integrates awareness of the body. She works in English and French, in both Geneva and Lausanne and is a member of the FSP (Swiss Federation of Psychologists). 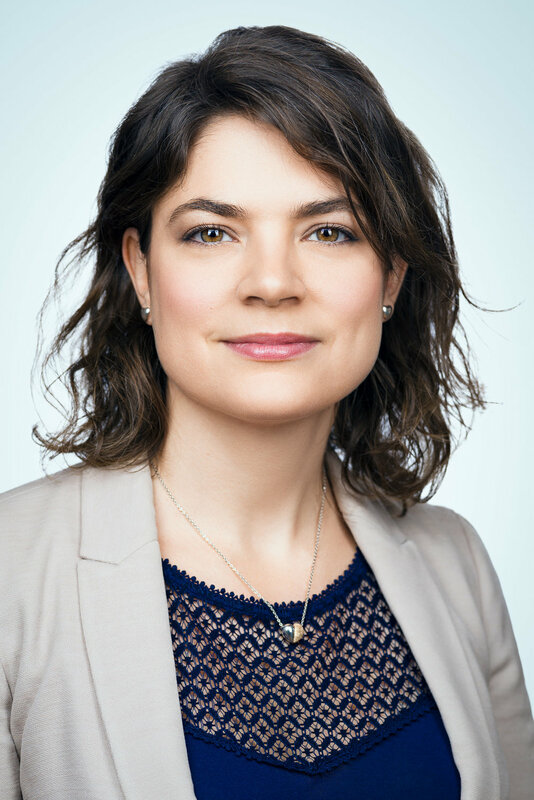 Julianna is an American Psychological Counselor specialized in working with young adults: Students, interns, and young professionals in the Geneva and Lausanne regions. Specialized in working with teenagers and young adults. Teresa an American clinical psychologist, originally from California and now living in Switzerland. Her treatment approach is cognitive behavioral, with an emphasis on mindfulness- and acceptance-based cognitive behavioral therapies (CBT), including acceptance and commitment therapy (ACT) and dialectical behavioral therapy (DBT). • Trauma- and Stressor-Related Difficulties such as post-traumatic stress disorder (PTSD), trauma-related guilt and shame, prolonged grief. • Behavioral Medicine Issues such as insomnia, stress management, chronic pain, weigh management, smoking cessation. Tania is a US trained Clinical Social Worker. Her approach to psychotherapy involves engaging clients in self examination on a biological, psychological and emotional level. The therapeutic work is driven by each client’s specific goals while moving at a speed at which the client feels most comfortable.